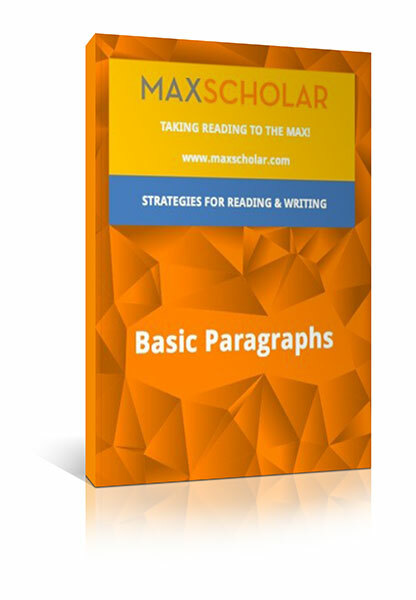 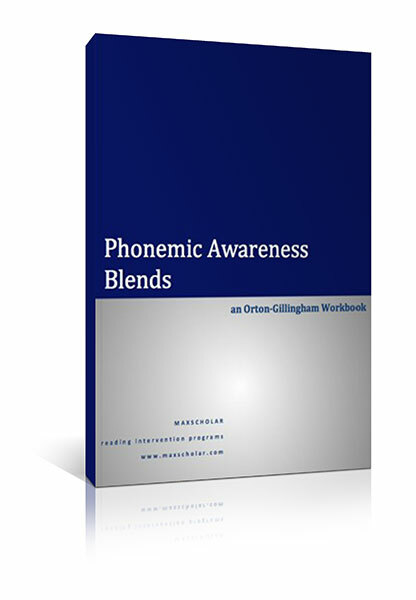 This workbook follows a complete Orton-Gillingham lesson plan. 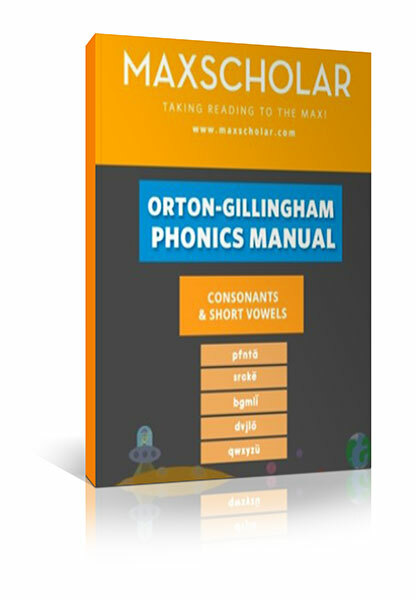 Students will master short vowels as well as mastering all the con- sonants and short vowels, the sounds they make, how to write each letter, how to recognize the sounds as they appear in words, how to blend sounds into words, develop fluency, learn to recog- nize sight words, and how to read controlled readers. 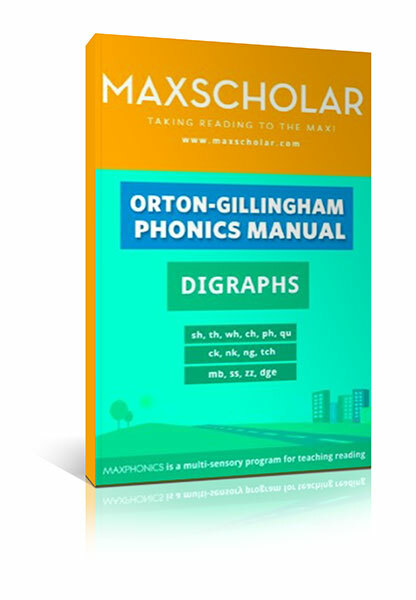 This work- book follows a Visual, Auditory, and Tactile-Kinesthetic (VAKT) ap- proach to learning. 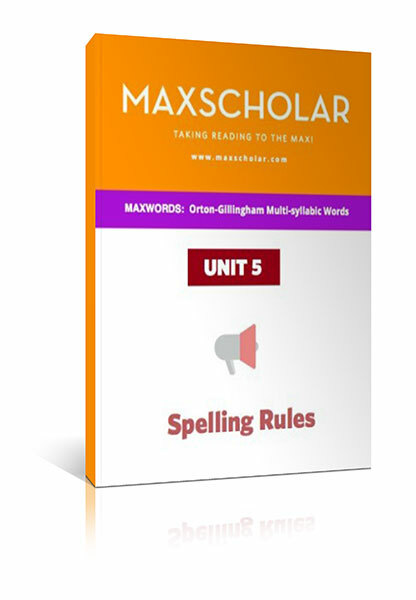 It will cause students to become stable and master short vowels which is 47% of reading.